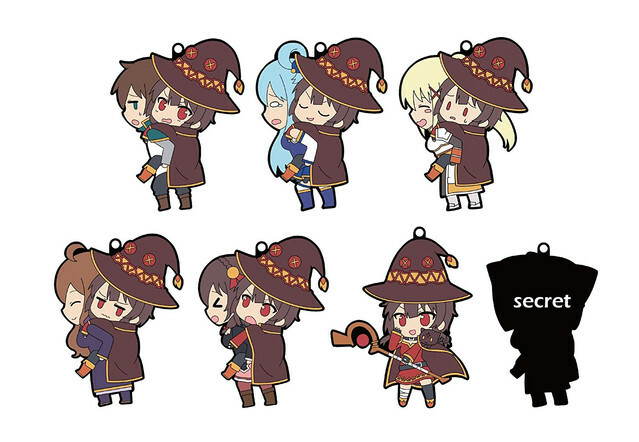 Season of 2 of the Konosuba anime is wrapping up next week. 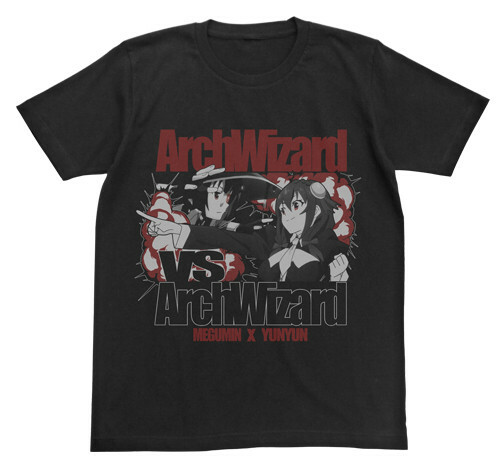 Before it goes, a number of fan-goods makers are ready to send it off with more merchandise related to fan-favorite arch-mage Megumin. 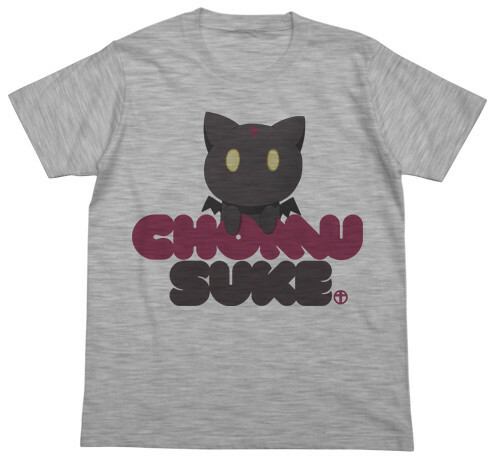 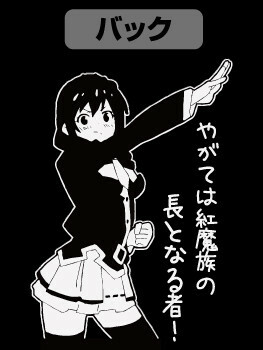 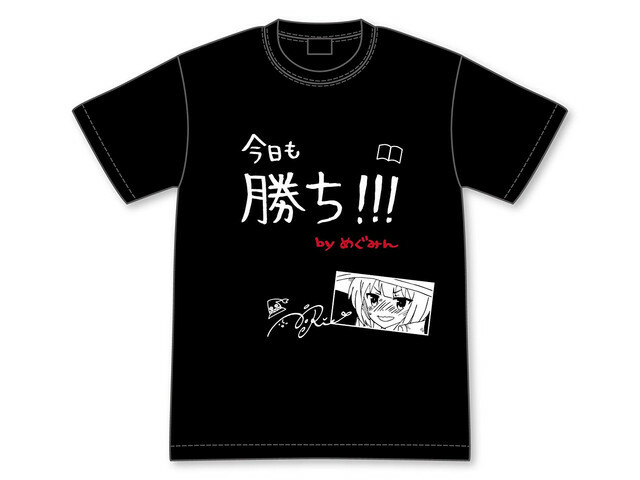 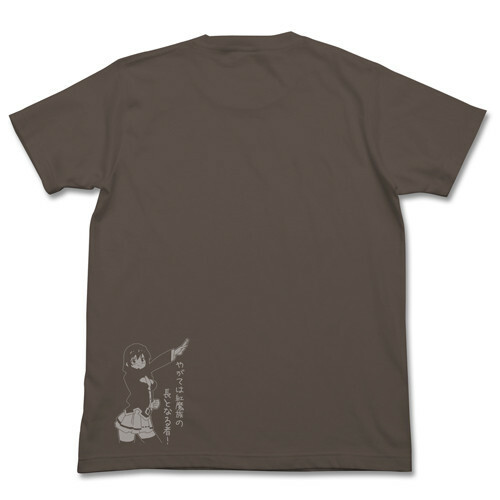 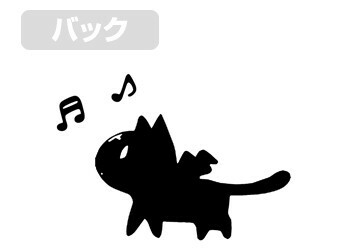 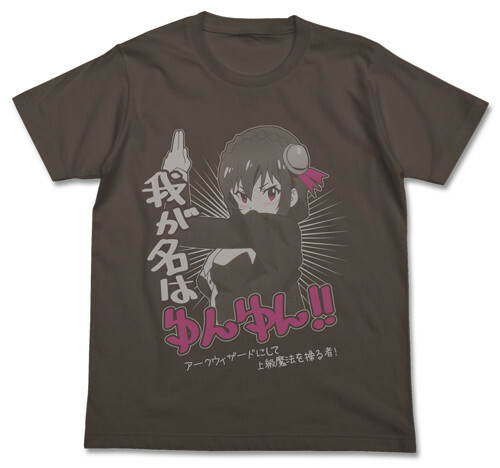 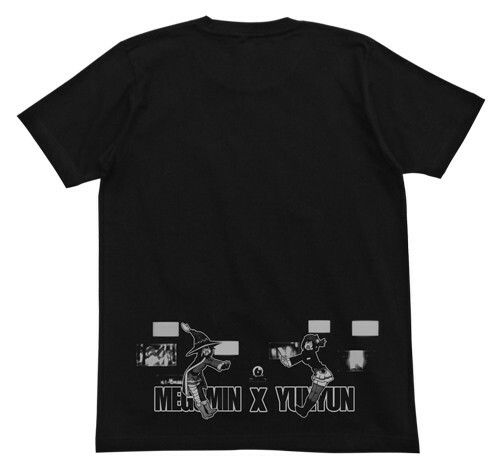 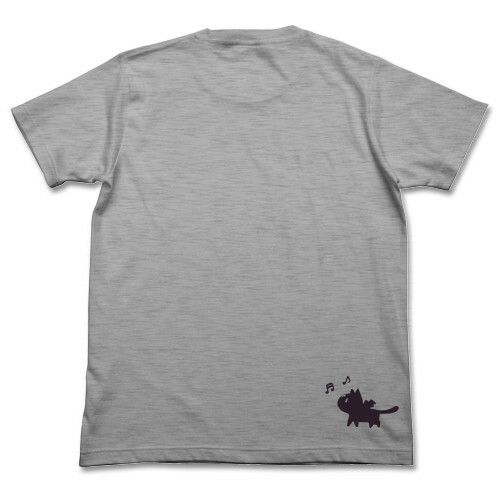 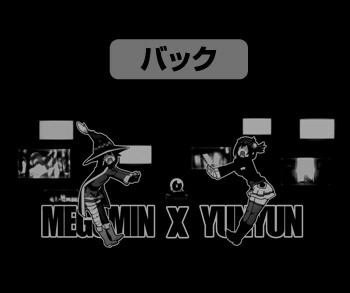 A Megumin vs Yunyun shirt is selling for 3,132yen ahead of aMay release.